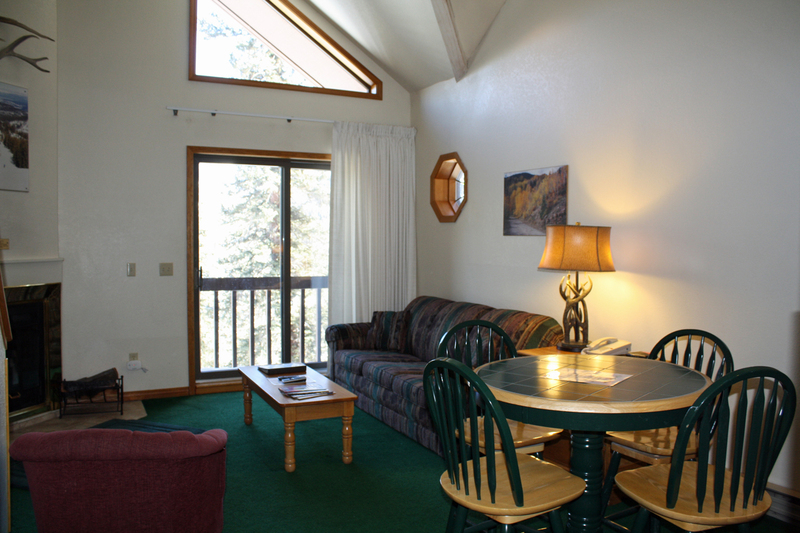 Our accommodations at Cascade Village Condominiums offer premier lodging options with unparalleled views of the surrounding San Juan mountain range. We have a wide variety of styles to suit your needs in the mountains. 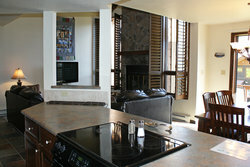 Check availability and reserve on-line or call to speak to a representative about booking your vacation rentals. Located in the Needles Building of Cascade Village, this Alpenglow style property offers spacious living with wonderful views. 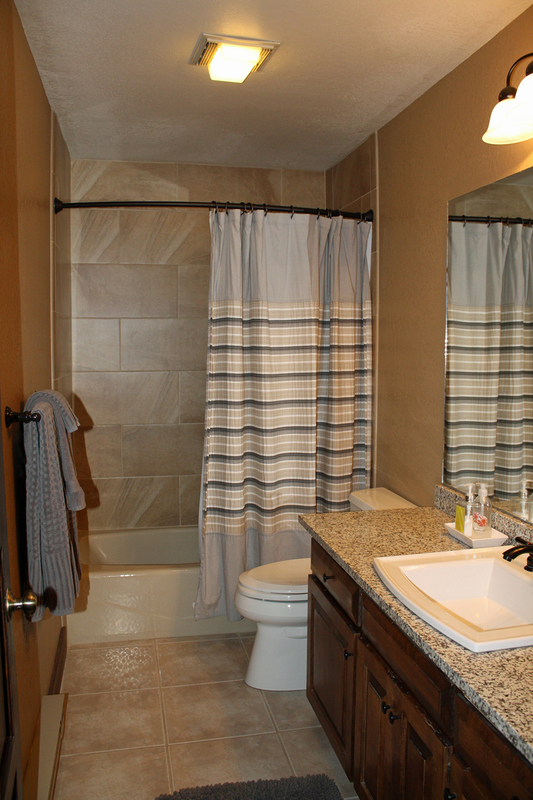 The unit has three bedrooms and three full baths on two levels. 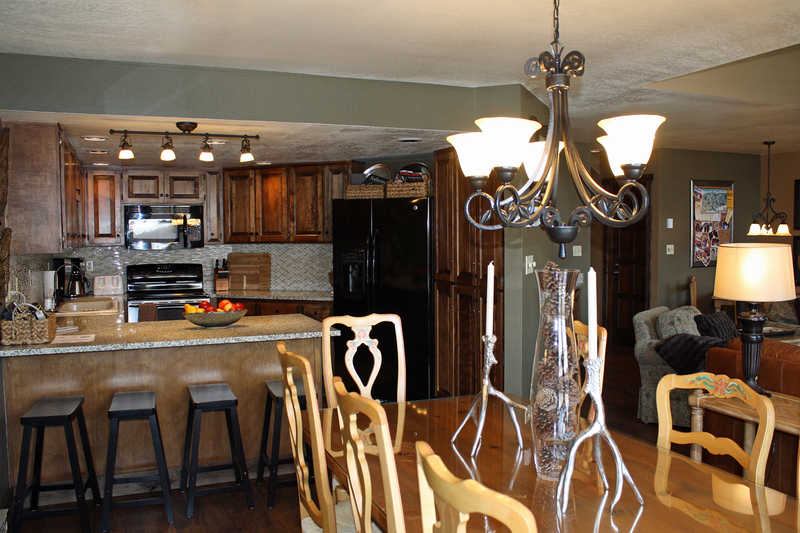 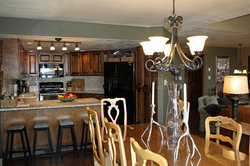 The main level provides a fully equipped kitchen with counter top additional seating open to the dining and living room. 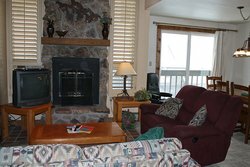 The living room has a wood burning fireplace, wet bar, large sectional sofa, game table and beautiful views of the Needles Peaks. There is a deck off of the dining area. 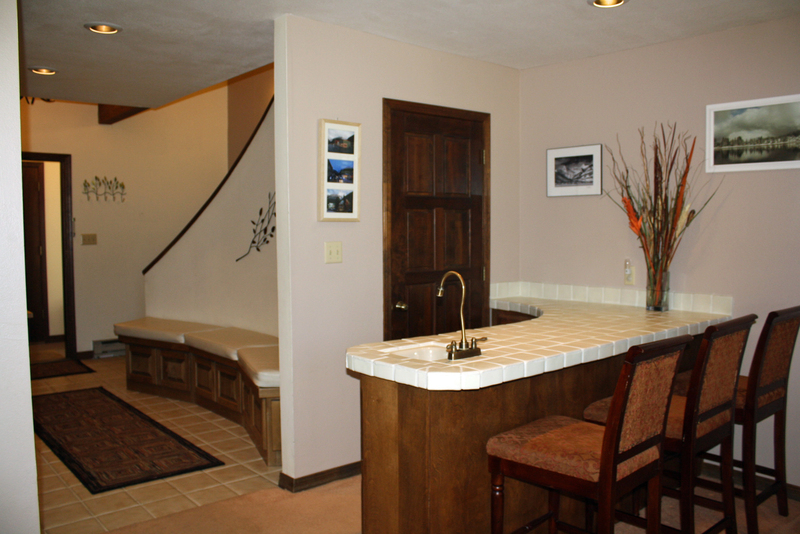 On this mail level is a bedroom with a queen bed, full bathroom and a washer/dryer area. 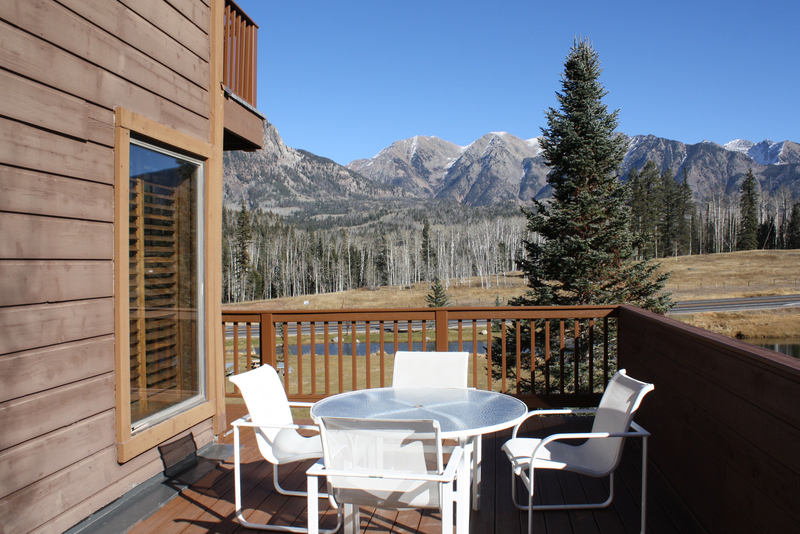 Unbelievable views of mt. 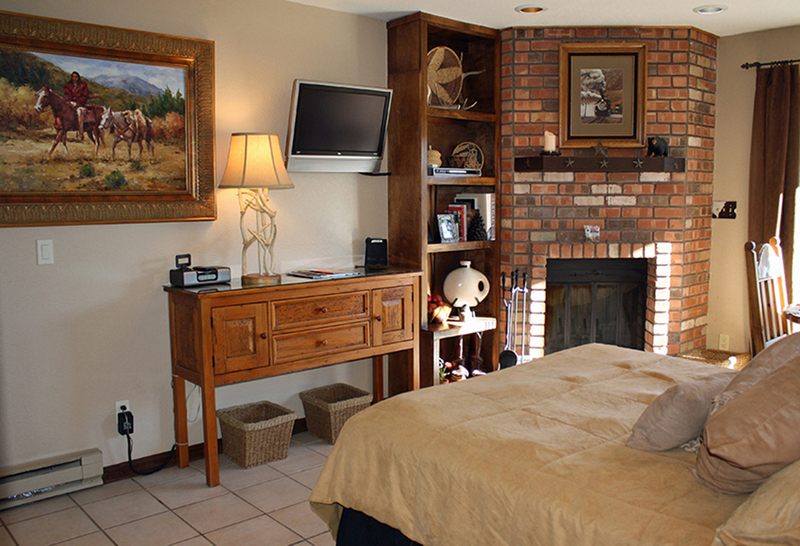 peaks. 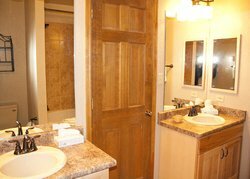 On the second level is a master bedroom with a deck, king bed and the bathroom has an over sized jetted tub and separate shower and a walk in closet. The second bedroom has two twin beds. 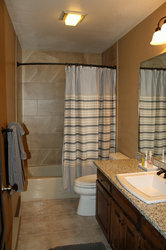 There is an additional full bathroom on this level and a loft with a sofa sleeper. Cable TV, high speed internet. Covered parking below the town home is provided for your convenience. 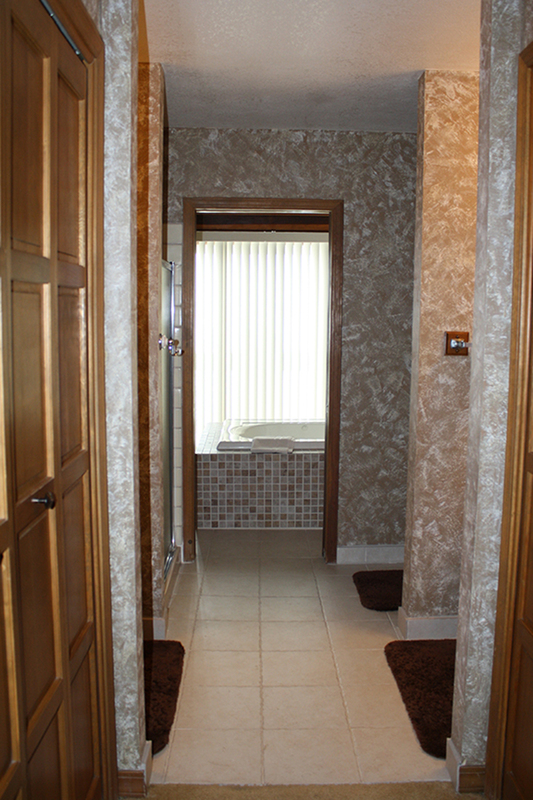 Mud room at entry level. 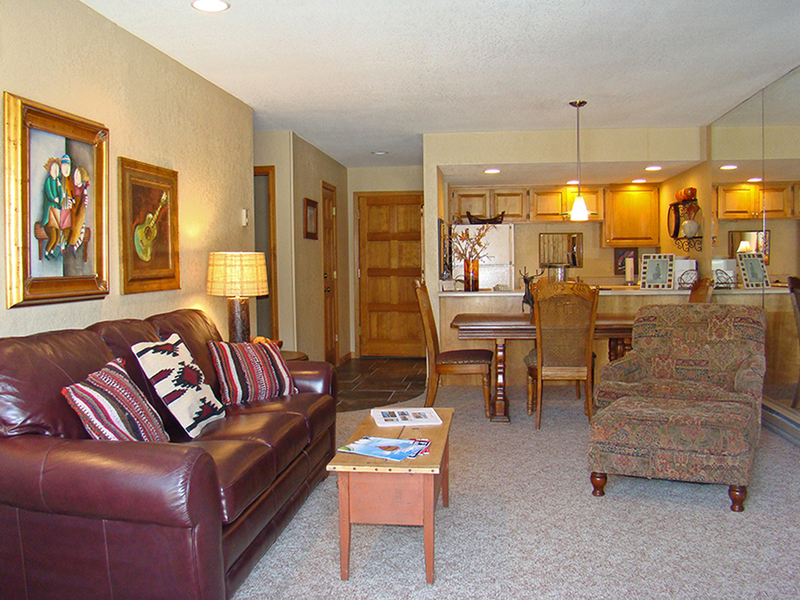 Summer entry on main level available during spring, summer, fall. 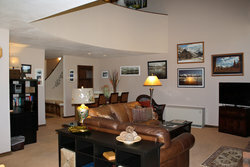 This property is quite spacious at 1,910 sq ft with ample space for everyone and loads of storage. 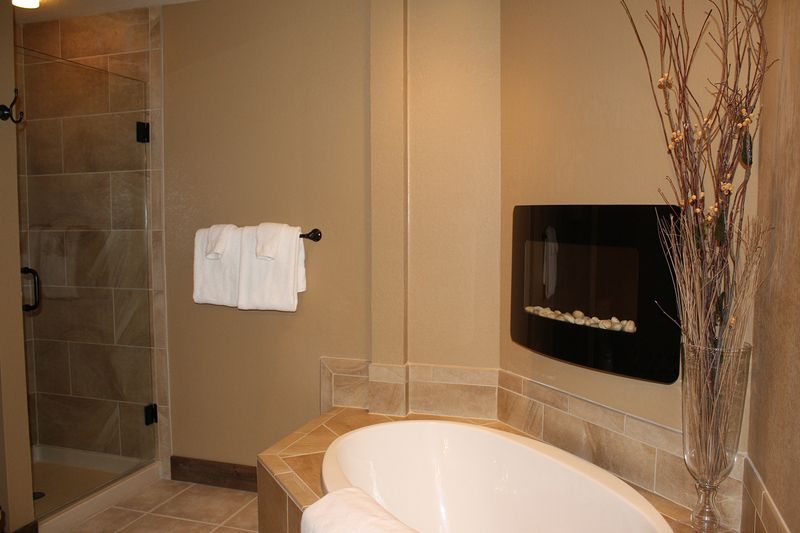 Amenities at Cascade Village include an indoor heated pool and whirlpool, men's and women's saunas and locker rooms, outdoor soaking tubs, game room, fitness center and tennis court. There are many amazing hiking trails for beginners to advanced just outside your door. 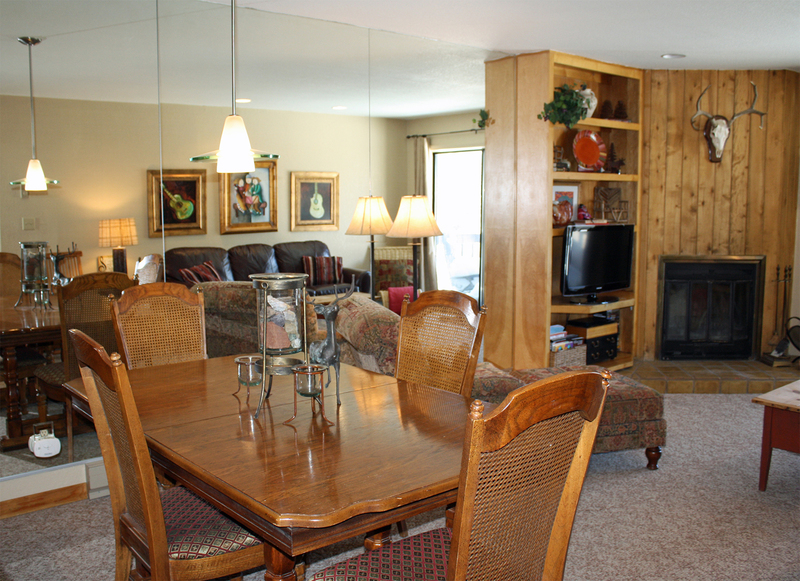 This three bedroom 3 bath condo is perfect for the whole family. 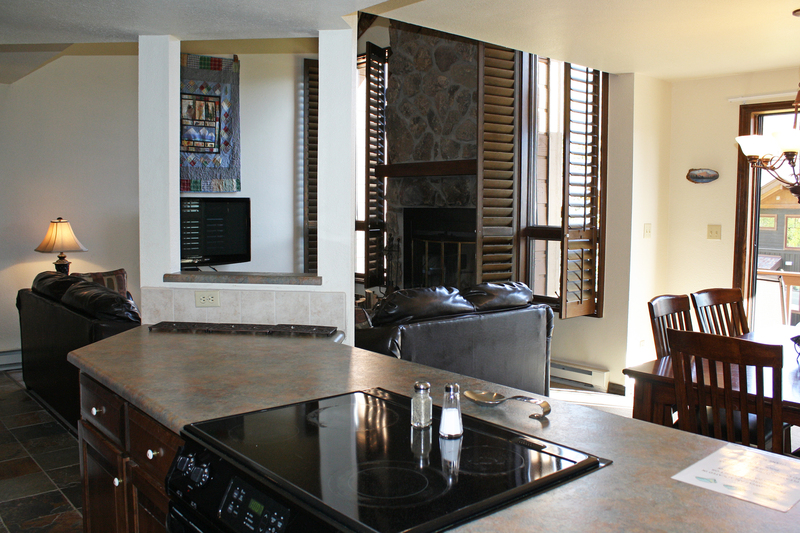 The main level has a fully equipped kitchen to prepare meals for dining at the table with gorgeous views of the surrounding mountains. A wood burning fireplace in the living room provides a warm ambiance. 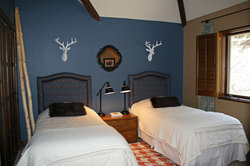 The main level bedroom has 2 twin beds. 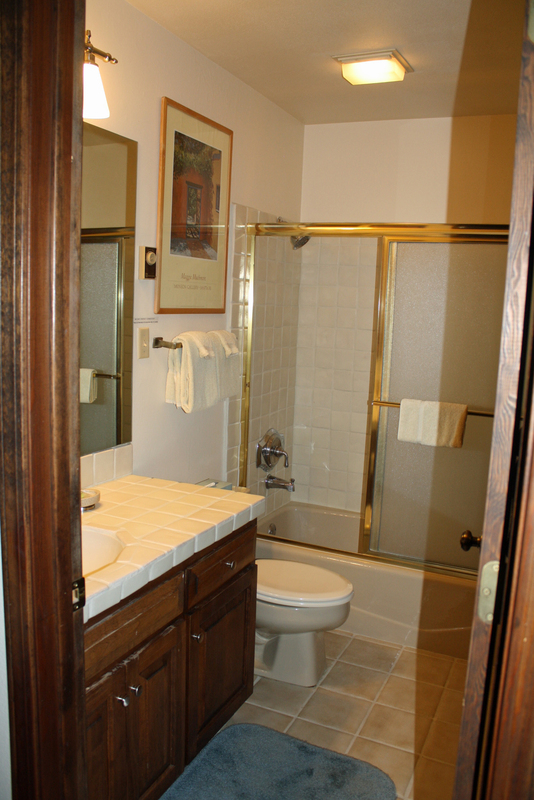 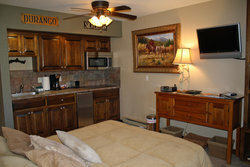 A full size washer and dryer and full bathroom are also on the main level. 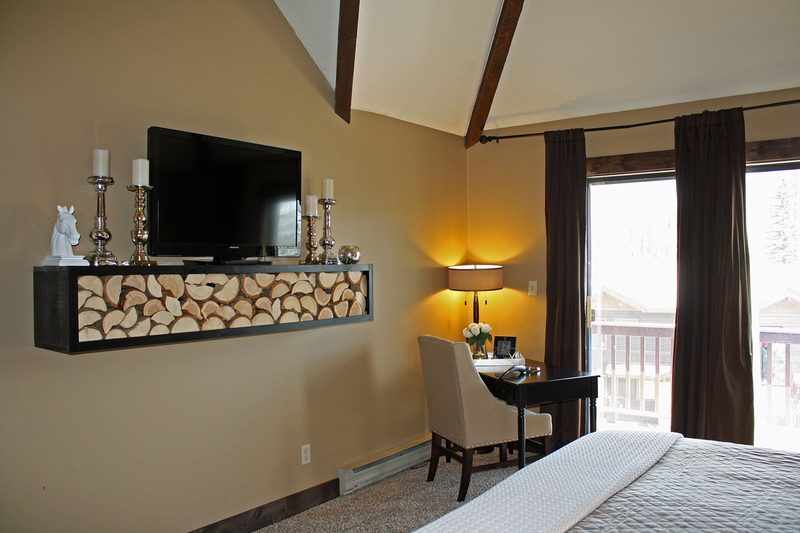 The master suite has a king bed and balcony with mountain views. 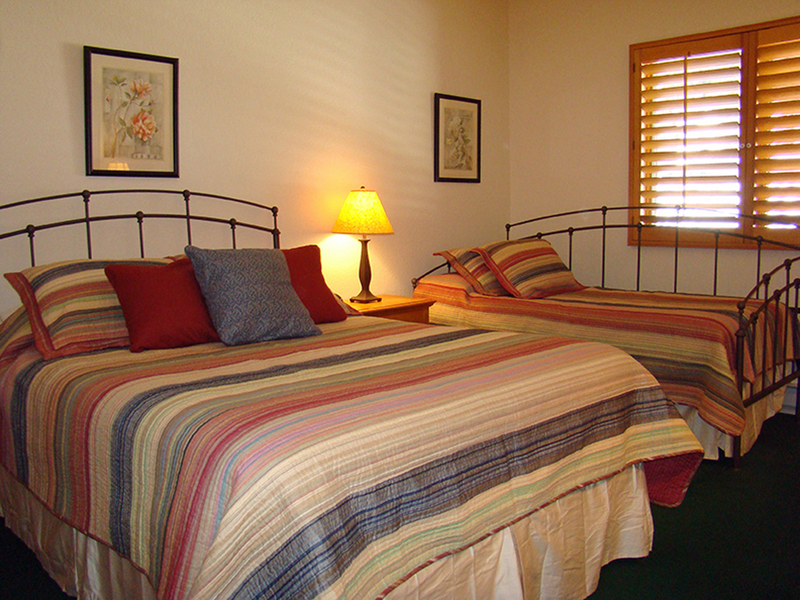 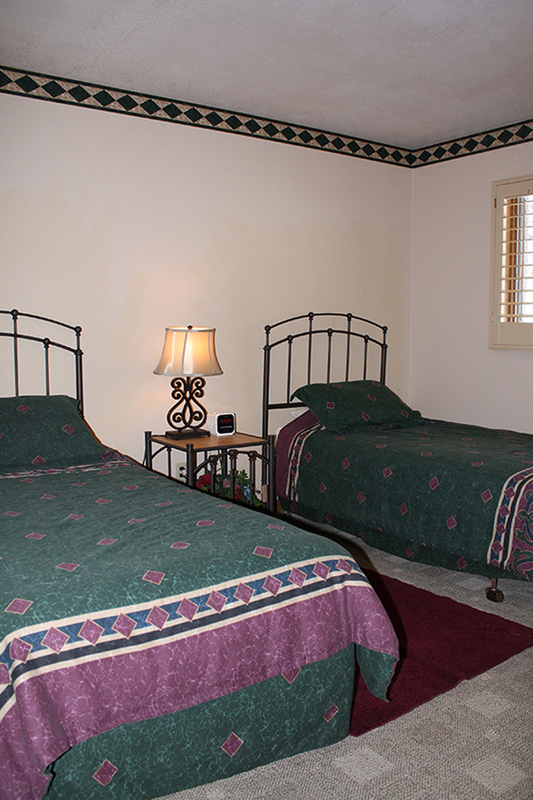 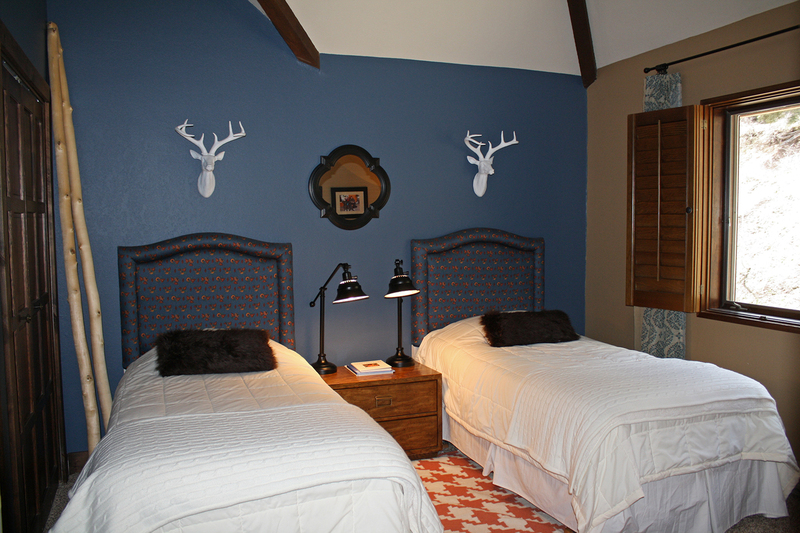 The guest bedroom upstairs has 2 twin beds. 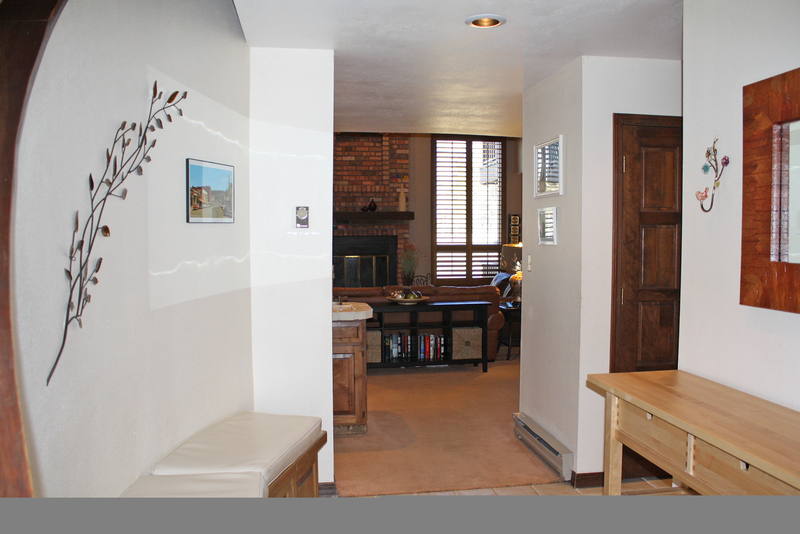 The open second level living area has a sofa sleeper and bathroom. 1,680 square feet Millhouse style unit in the Needles Building at Cascade Village. 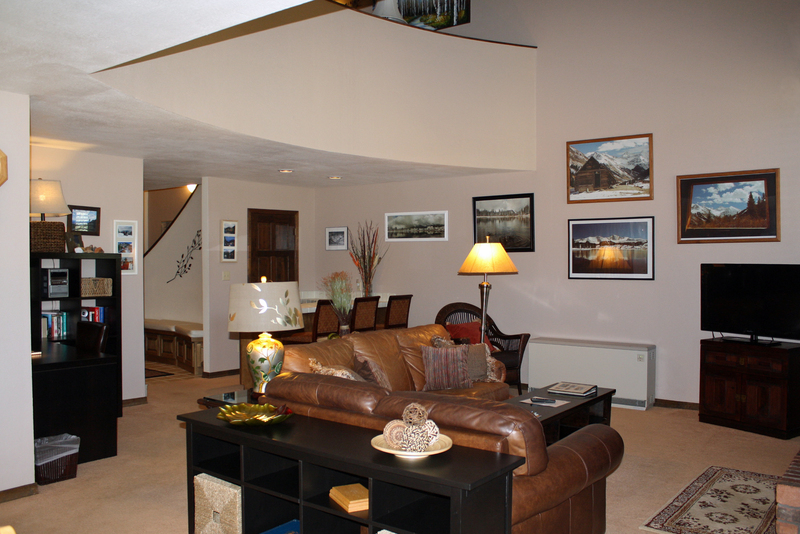 Covered parking below the condo. DSL internet. Direct dial local and long distance phone service. Cascade Village offers an indoor heated pool and whirlpool, men's and women's saunas and locker rooms, outdoor soaking tubs, fitness center and tennis court. 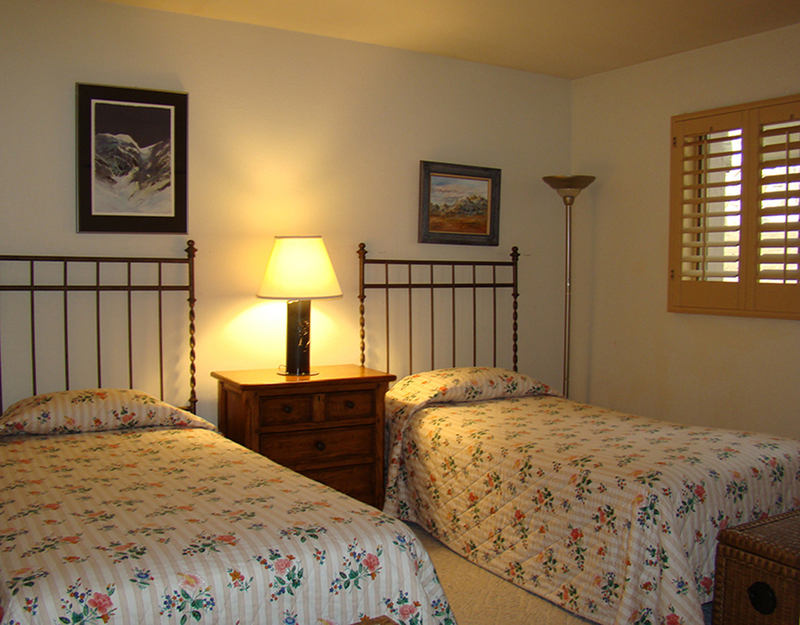 There are many hiking and biking trails just steps from the door. 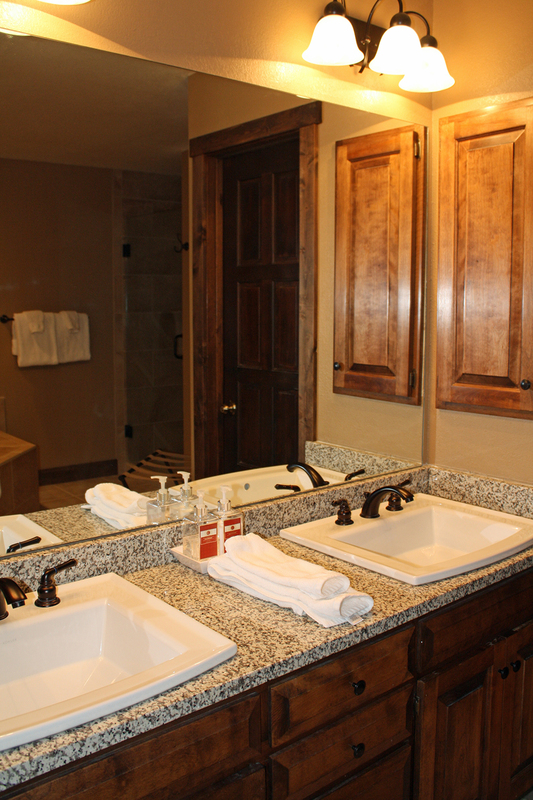 Cascade Village offers an indoor heated pool and whirlpool, men's and women's saunas and locker rooms, outdoor soaking tubs, fitness center and tennis court. There are many hiking and biking trails just steps from the door. During the winter months Purgatory Ski Resort offers a free shuttle to and from Cascade Village to the Purgatory Ski Resort. 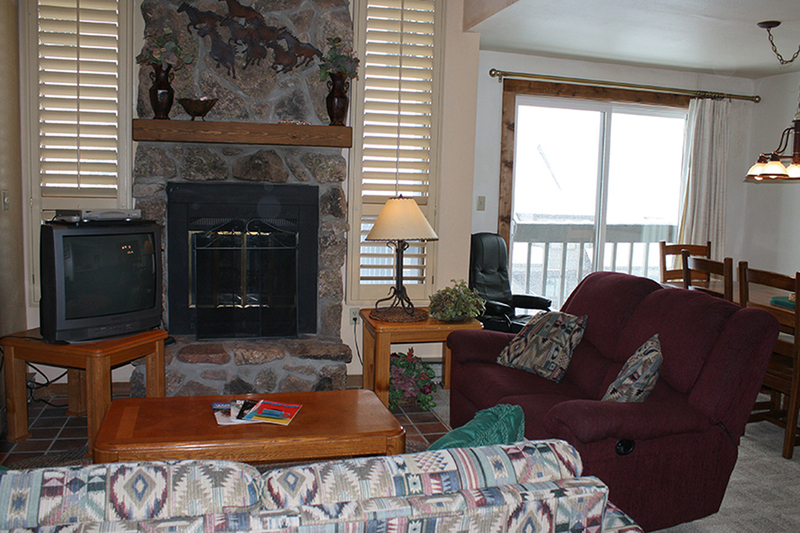 We have a fully stocked Ski Rental Shop conveniently located on our property. 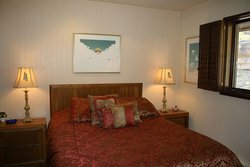 This unit features an upstairs bedroom with a king size bed, and a master bath with jetted whirlpool bathtu, and double sinks. 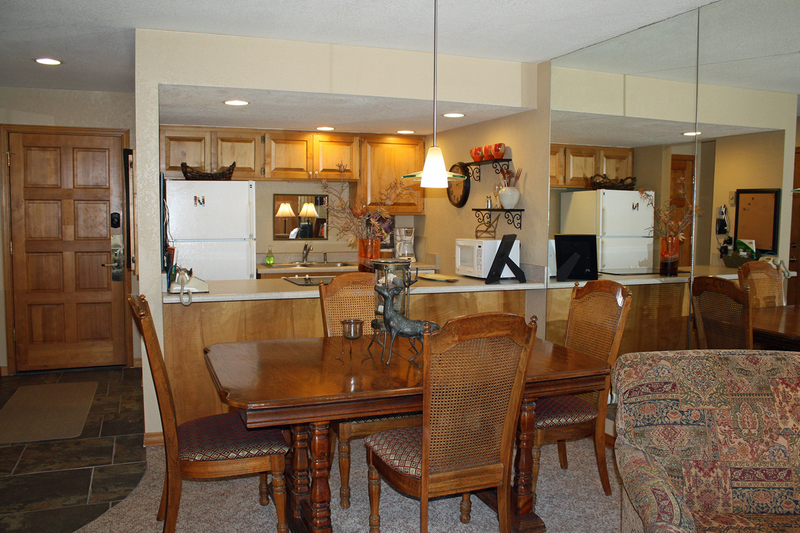 The largest of Cascade Village unit styles, this Cascade floorplan will take your breath away. Located in the San Juan building with unobstructed views of the surrounding peaks you will find it difficult to leave. This 2200 sq ft three bedroom three bath unit has wonderful design from the moment you step into the entry. 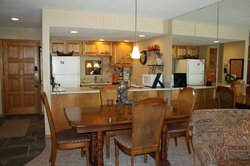 On the main level you will find a large fully equipped kitchen with stainless steel appliances, spacious dining room and great room a wonderful rock wood burning fireplace, wet bar, TV, DVD and a large wrap around deck. 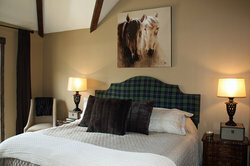 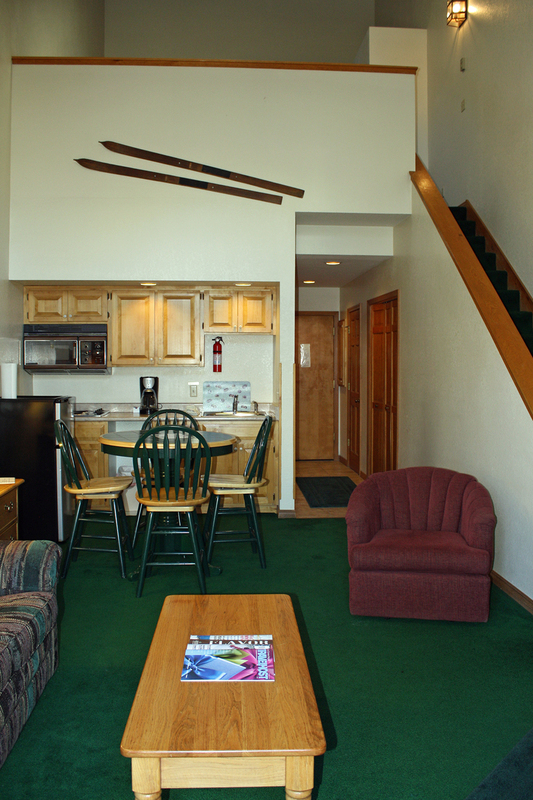 The main level offers a bedroom with two double beds, full bath and a washer dryer. On the second level the master bedroom has a king bed, deck with beautiful views, large bathroom with Jacuzzi tub and separate shower. 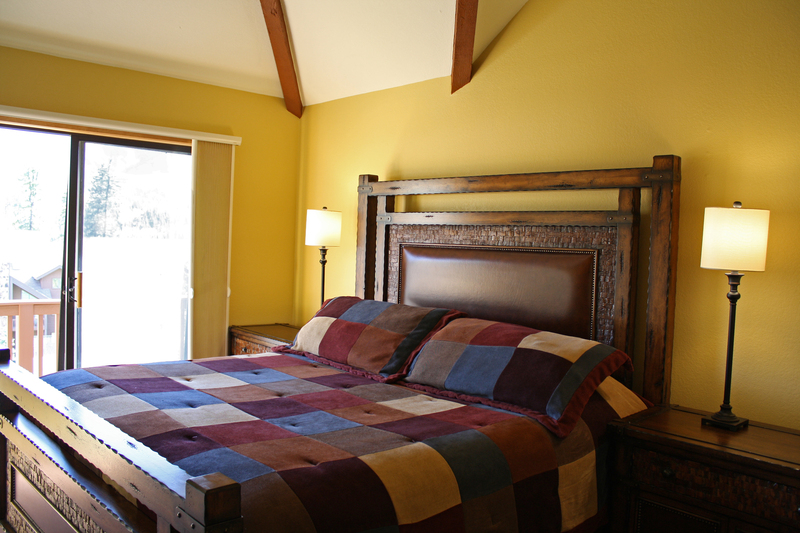 The other bedroom has a queen bed. 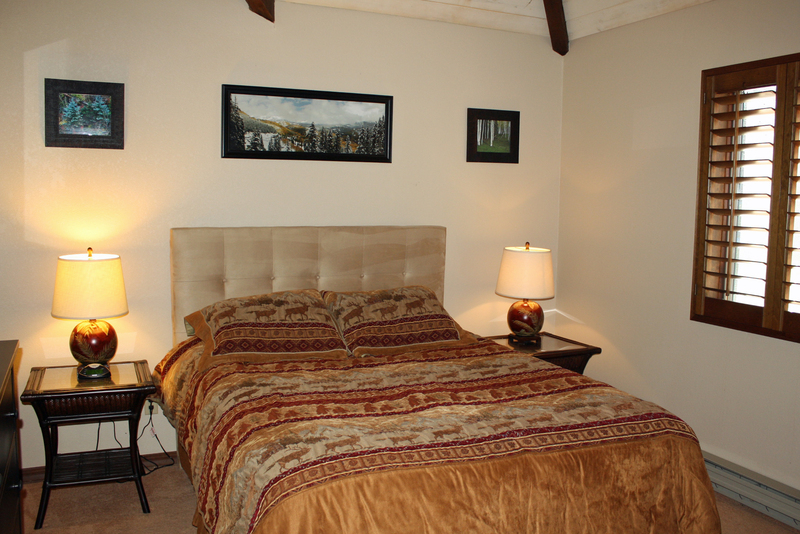 There is another full bath plus large loft with sofa sleeper and TV. internet provided. 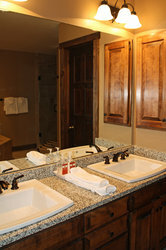 Cascade Village offers an indoor heated pool and whirlpool, men's and women's saunas and locker rooms, outdoor soaking tubs, fitness center and tennis court. 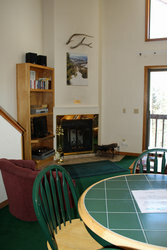 There are many hiking and biking trails just steps from the door. 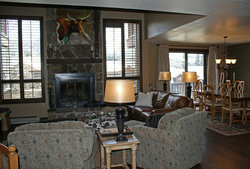 During the winter months Purgatory Ski Resort offers a free shuttle tofrom Cascade Village to the Purgatory Ski Resort. We have a fully stocked Ski Rental Shop conveniently located on our property. 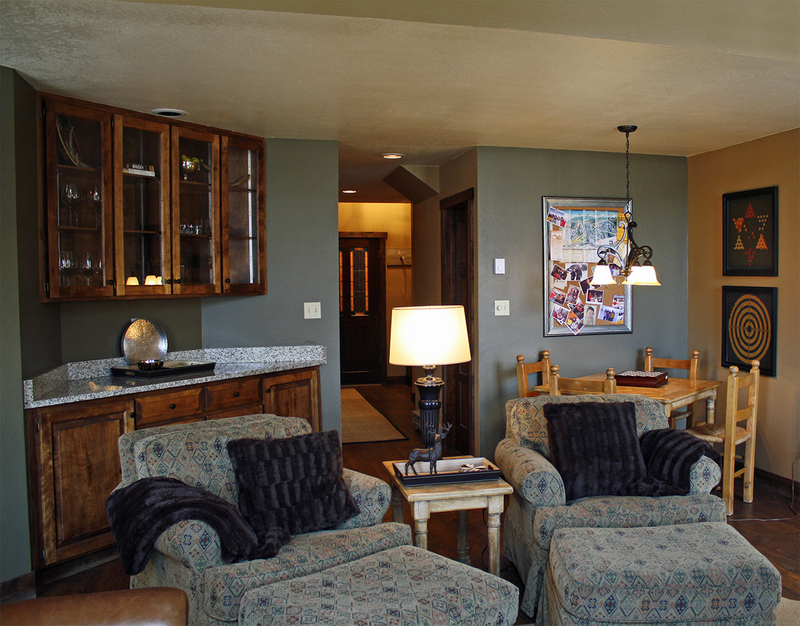 This beautiful studio style condo welcomes you with its rocky mountain decor and stunning views of the rugged San Juan mountain range. 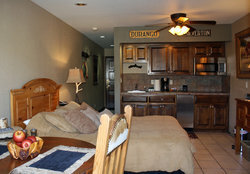 The condo offers one queen bed, well appointed kitchenette, flatscreen television, docking station, wood burning fireplace, double sinks in the bathroom and a jacuzzi tub. 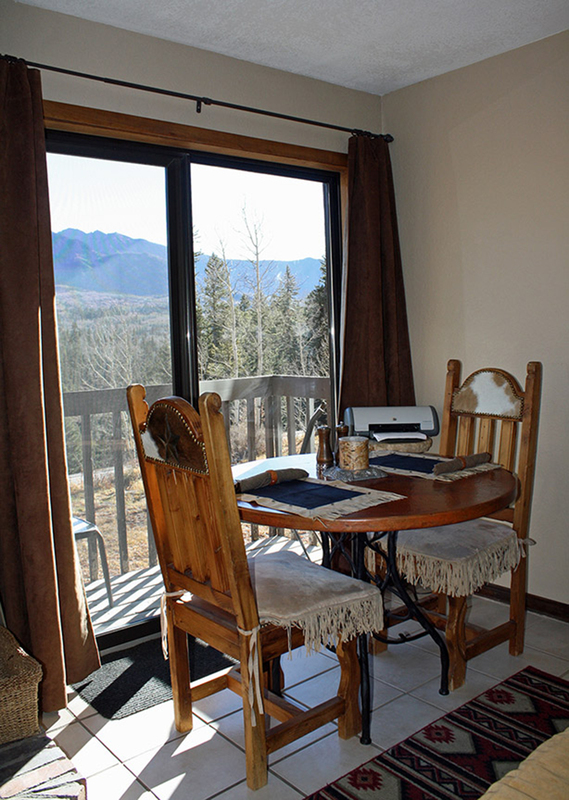 A lovely table for two overlooking the deck and rugged Needles Peaks completes the details for this property, allowing you space to relax and enjoy your surroundings, or if you must, to catch up on work. 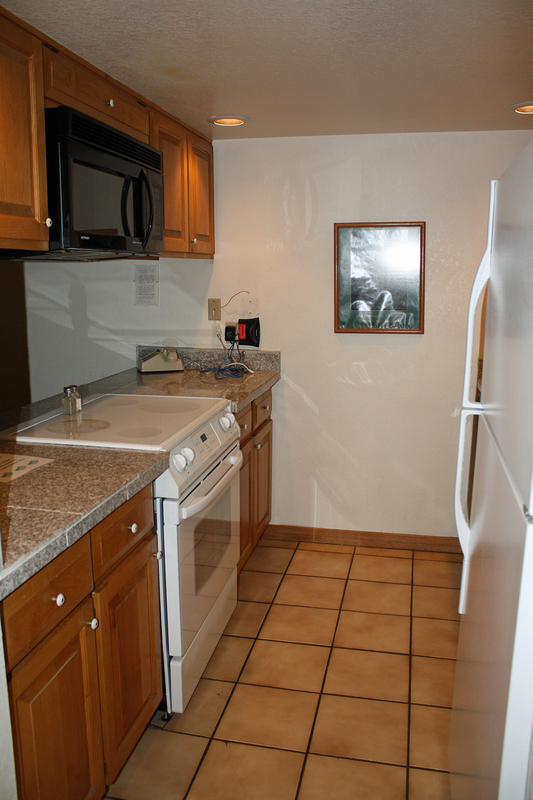 The owners have provided a printer in the unit for your convenience, and an ethernet connection (no wifi) and cord for access to the internet. 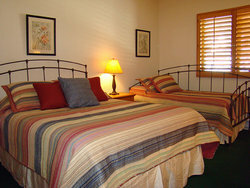 Note: This unit has one queen bed, suitable for 2 persons, and no other sleeping accommodations. 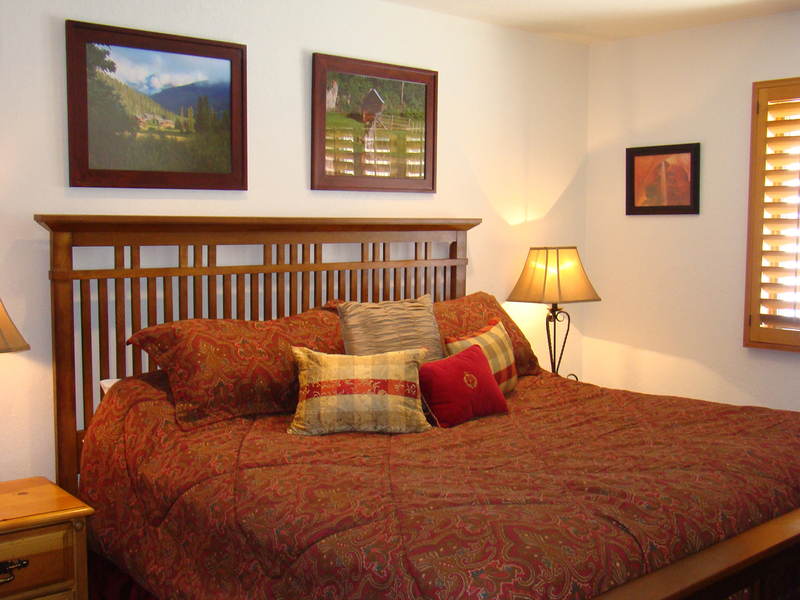 No sofa sleeper. 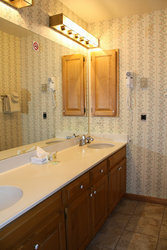 A coin operated, public laundry room is convienently located on the property for cloths washing needs. 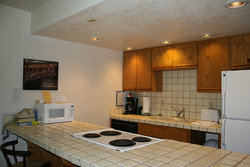 Unfortunately we are unable to accomodate pets. 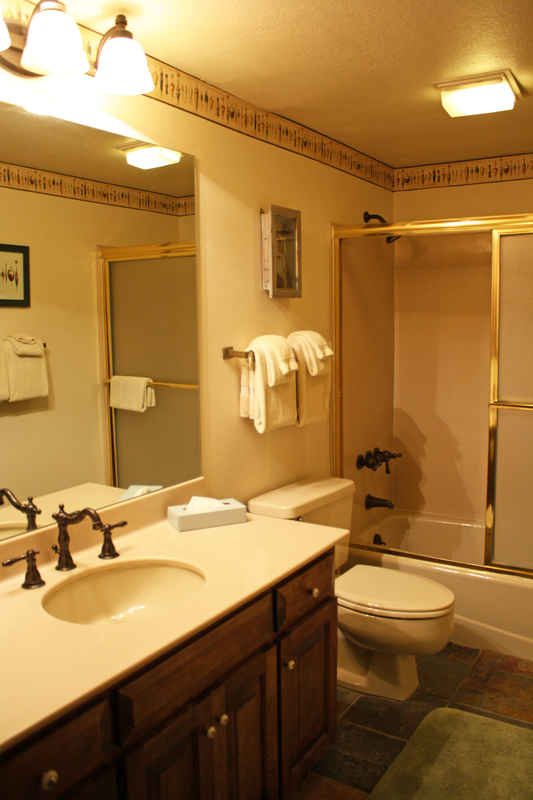 Cascade Village offers an indoor heated pool and whirlpool, men's and women's saunas, locker rooms, outdoor soaking tubs, a fitness center, and tennis courts. The hiking and biking trails are plentiful and just steps from the door. 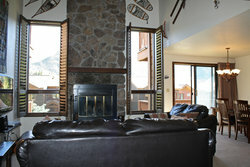 During the winter months, Purgatory Ski Resort offers a free shuttle to and from Cascade Village to the Purgatory Ski Area. Cascade Village has a fully stocked Ski Rental Shop conveniently located on the property. 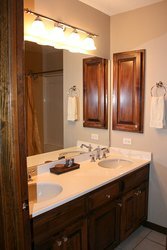 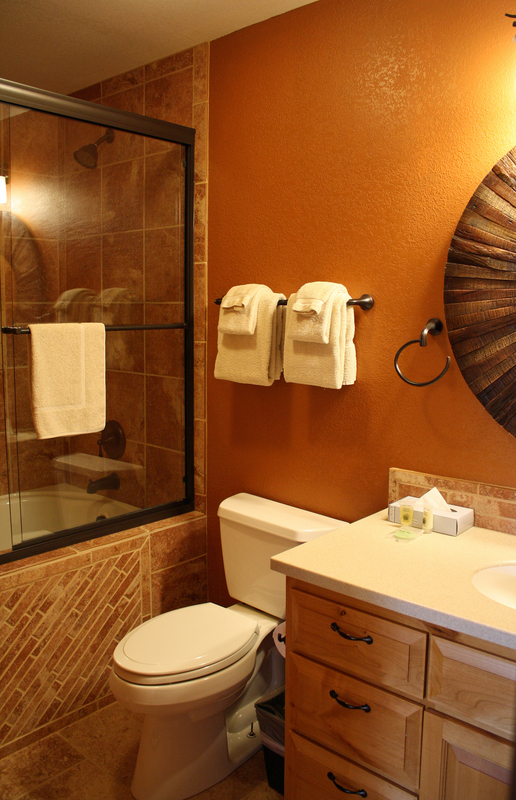 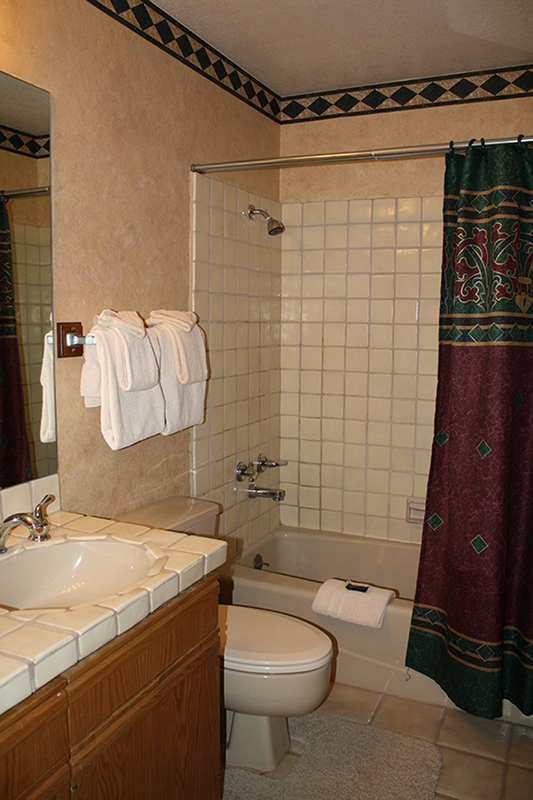 The studio nugget features a bathroom with a tub and shower combination, and double sinks. A blowdryer, and travel soaps are provided for your convenience. 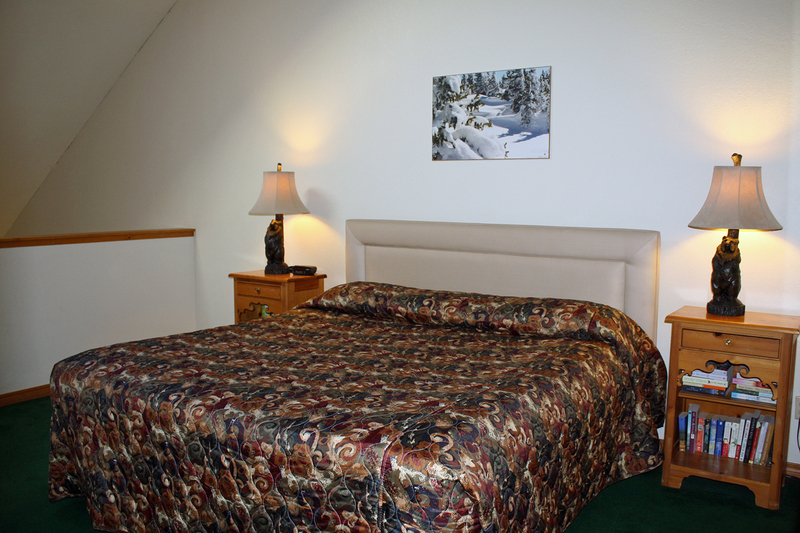 This newly refurbished 750 square foot, one bedroom, one bathroom Snowscape Unit is located in the Silverton lodge building. 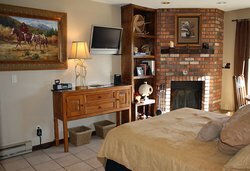 The living room is equiped with a queen size sofa sleeper, and the enjoyment of a 32" flat screen television and cozy wood burning fireplace. An opulent bedroom with a king size bed, and luxury bath with Jacuzzi tub and shower rain fall jets make the Snowscape a relaxing home away from home. 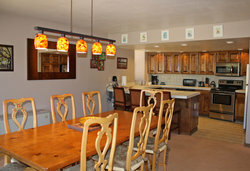 Microwave oven convenience, and cedar deck with mountain views allow enjoyment of the full spectrum of mountain ambience . 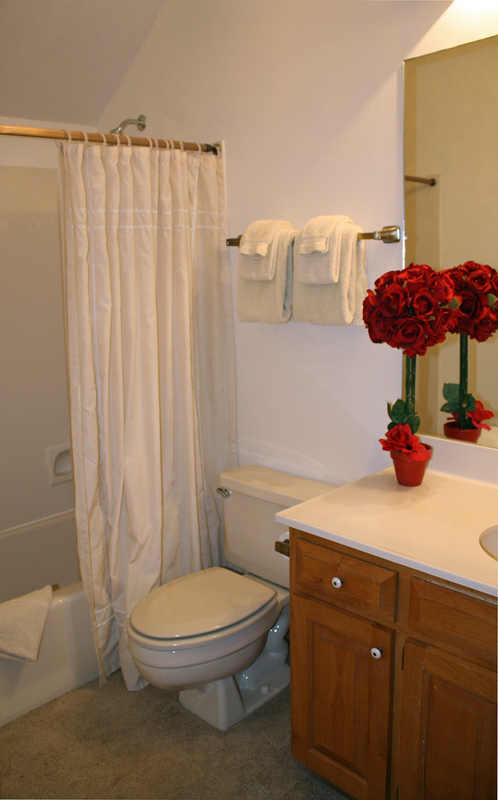 . . elegantly. 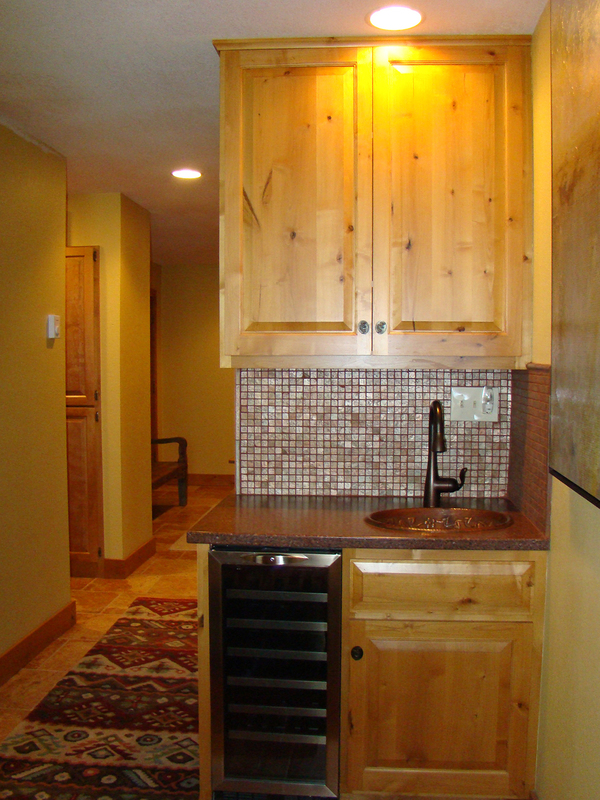 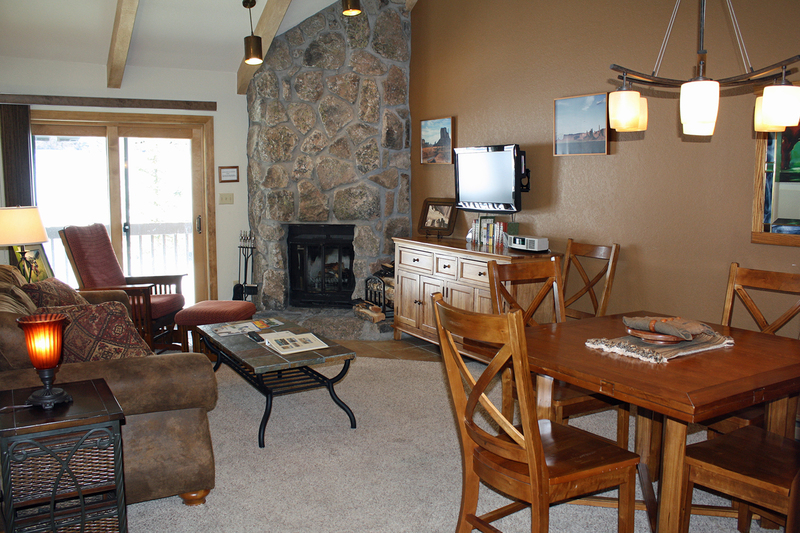 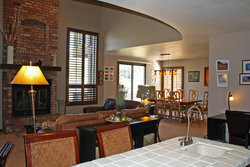 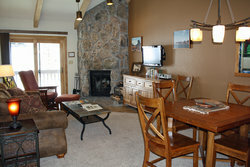 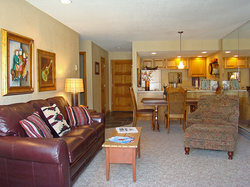 This property is located in the Silverton lodge building at Cascade. This Wintergreen style unit is a beautiful two bedroom two bath condo and is perfect for your visit to the Durango area. 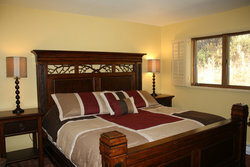 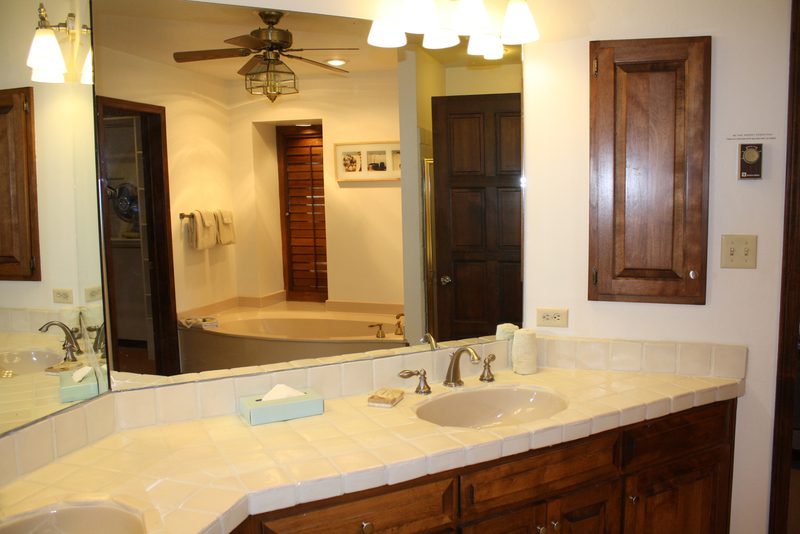 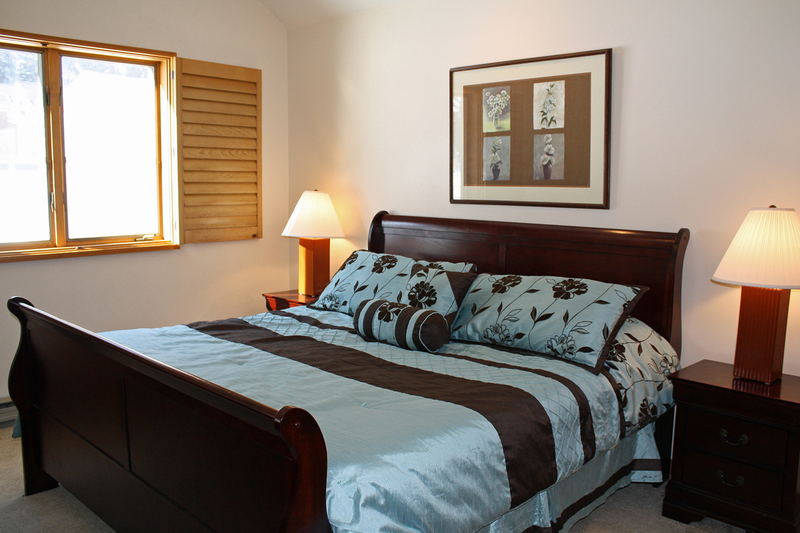 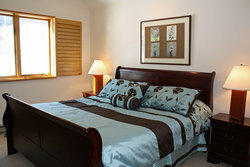 The master bedroom offers a king bed, TV with VCR/DVD, and a bathroom with "his and her" sinks on the second level. 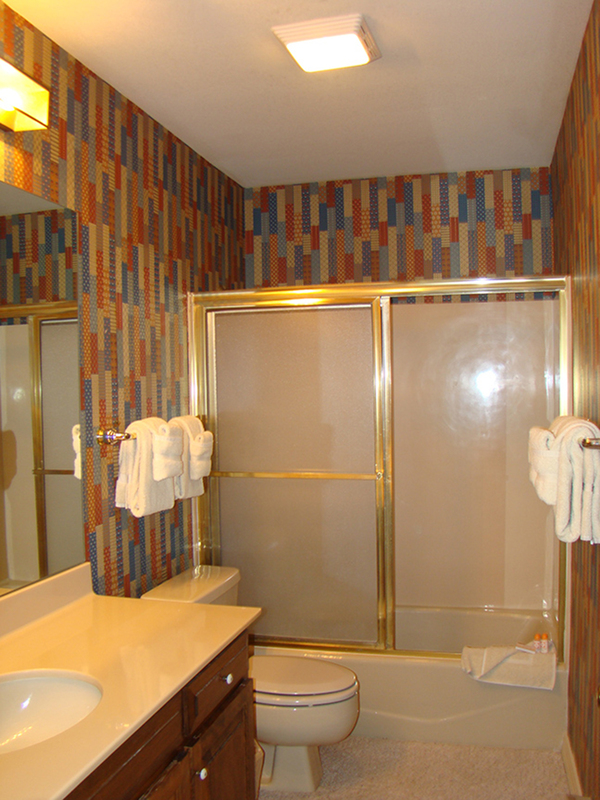 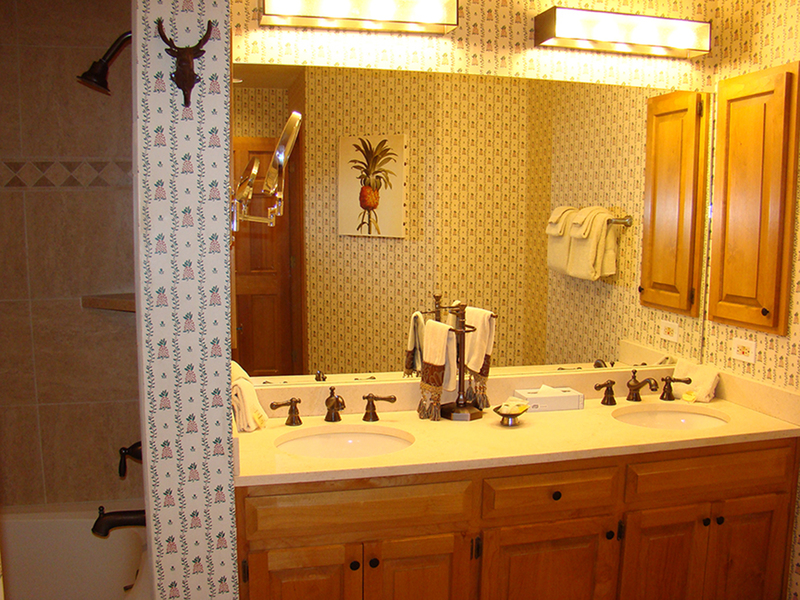 The bathrooms are equiped with a blowdryer and travel soaps for your convenience. 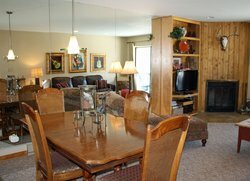 The main level has a kitchen with tile flooring in the kitchen and entry, living room with a wood burning fireplace, flat screen TV and DVD, sofa sleeper and deck. 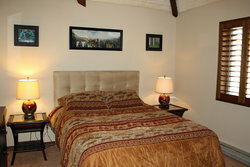 The guest bedroom has a full size bed, flat screen TV and DVD. 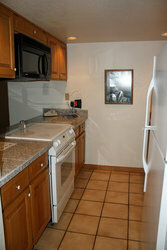 This property also offers a stackable washer/dryer in the unit. There is a full bathroom on the main level. 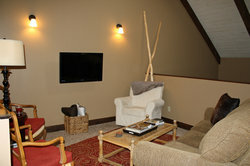 Hi Speed Internet. Wi-Fi Beautiful views. 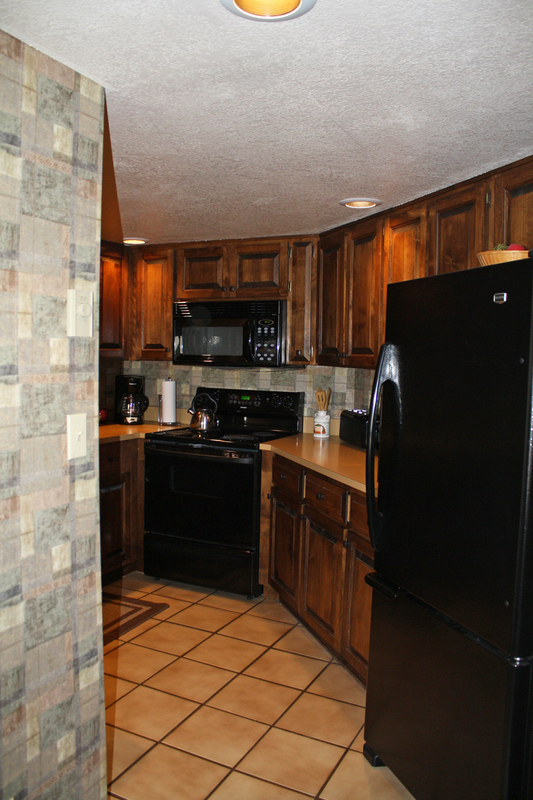 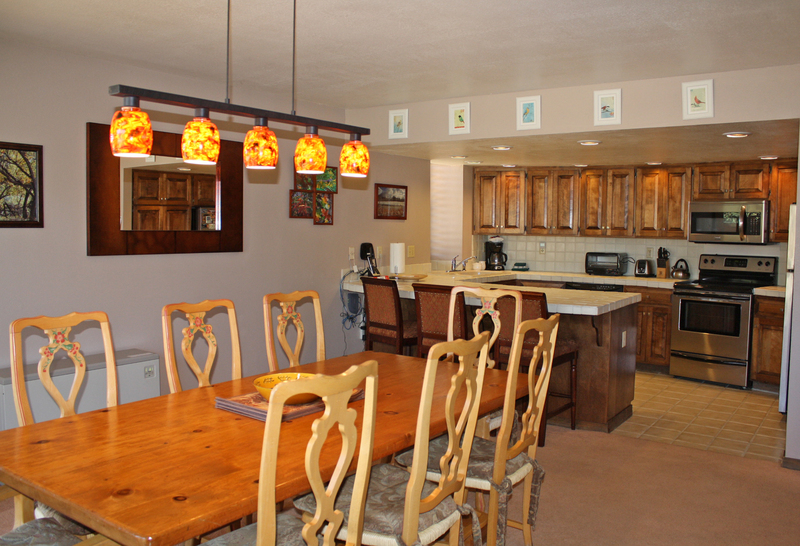 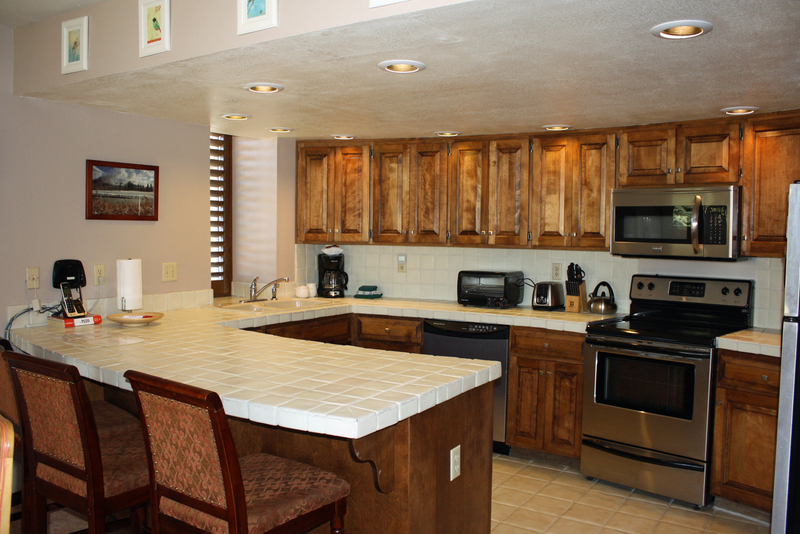 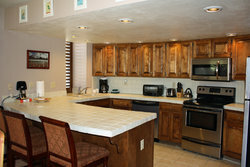 Full size kitchen with full size refrigerator, stove/oven, microwave, and dishwasher. This lovely studio unit with loft is located in the Snowdon building at Cascade Village with a beautiful view of the Needles Mountains. 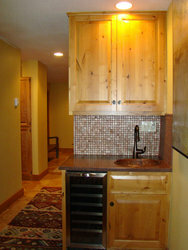 This unit has made wonderful use of it's 700 sq foot space. 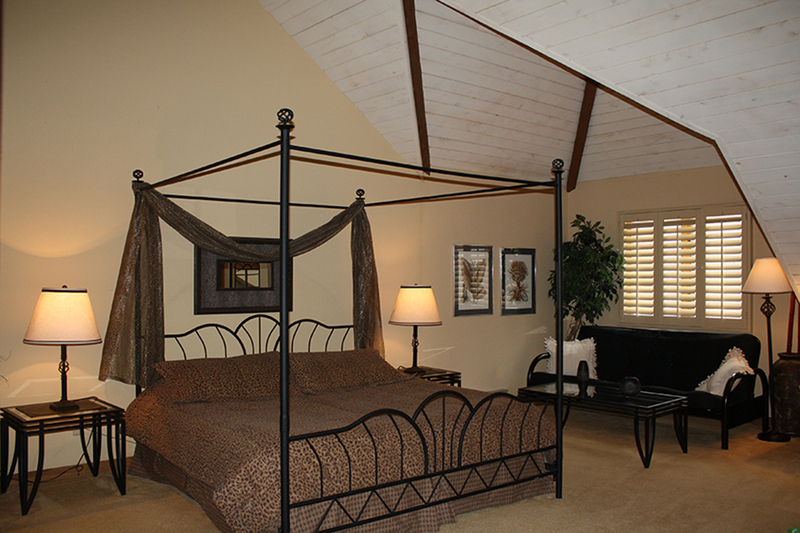 The loft area features a king size bed and a TV. 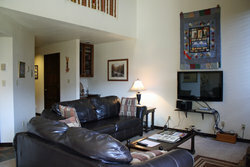 The main floor living area has a queen size sofa sleeper, cozy wood burning fireplace, a deck, flat screen TV, DVD/VCR, a dining area, a double sink bathroom, and kitchenette. 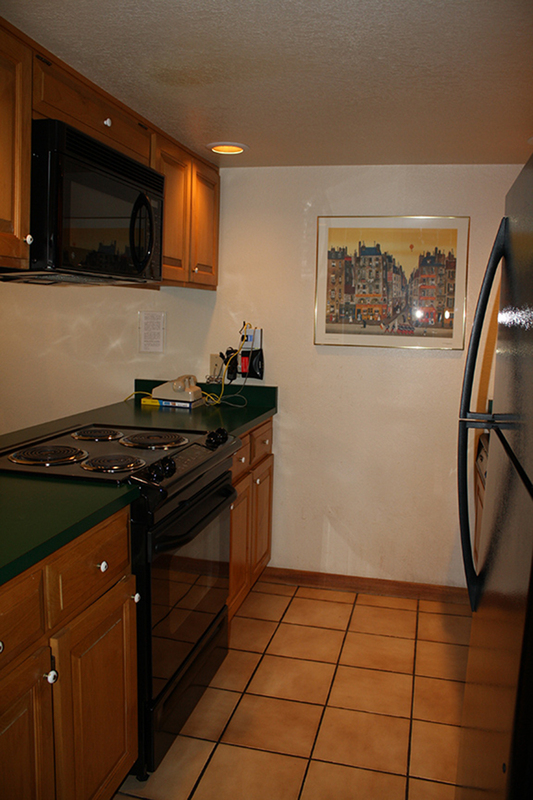 The kitchenette offers a half size refrigerator with freezer, a microwave, and a cook top stove (no oven). 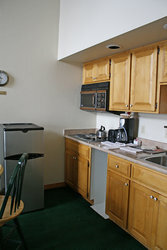 An ethernet connection is supplied for access to the internet (no wifi), and a coin operated, public laundry room is convienently located on the property for cloths washing needs. 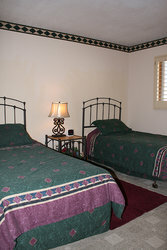 Unfortunately we are unable to accomodate pets. The kitchenette offers a half size refrigerator with freezer, a microwave, a coffe maker, and a cook top stove (no oven). 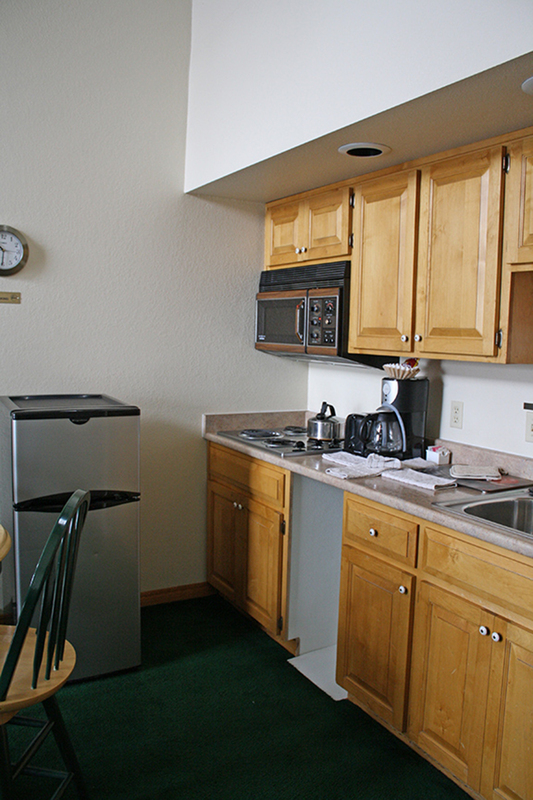 Cooking and eating utensils are provided.